From June 9 to 10, Shanghai Cooperation Organization (SCO) Qingdao Summit will gather the leaders from all member countries in SCO. 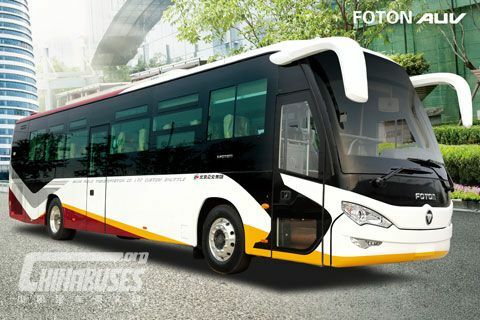 Foton AUV fuel cell buses and BAIC new energy EU300 vehicles will all be put into service during the event. 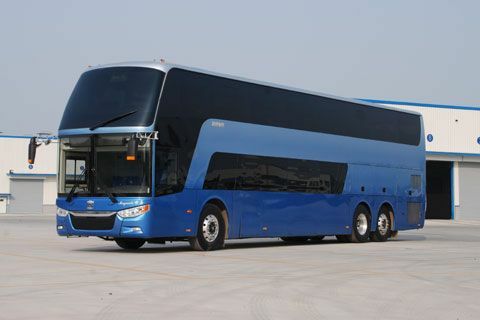 Having served a number of high-profile events both at home and abroad, BAIC has already established a solid reputation among many customers. 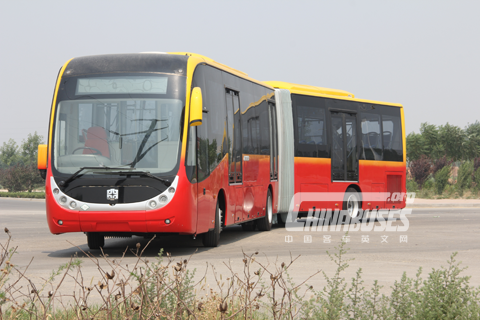 “Apart from producing highly reliable products to our customers, we are also fully committed to shouldering more social responsibilities,” said Xu Heyi, president of BAIC. Currently, BAIC boasts a number of brands, including Beijing Vehicle, Foton, BAIC SUV, BAIC New Energy, Changhe Automobile, Hainachuan, etc. 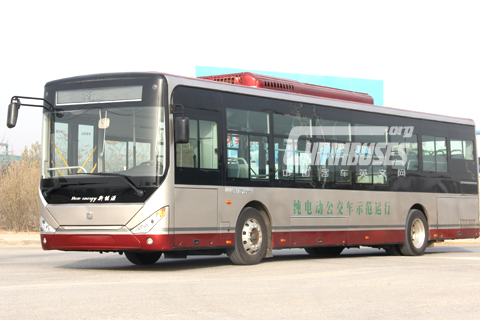 By cooperating with Tsinghua University, Foton started developing fuel cell buses in 2006. 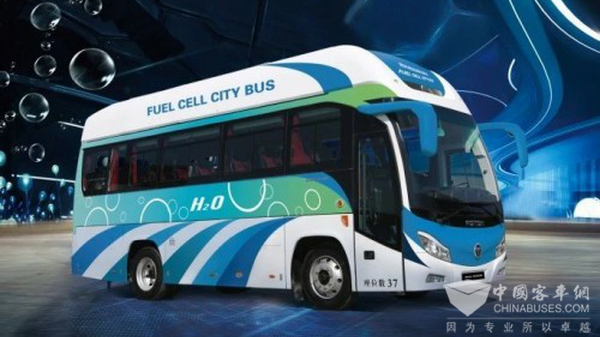 In 2014, it rolled out the second generation 12-meter fuel cell buses, making new breakthroughs in reducing their production costs and improving the life span of the batteries. In 2017, Foton set up AUV and Aumark fuel cell vehicle production bases, thus forming a comprehensive industrial chain.